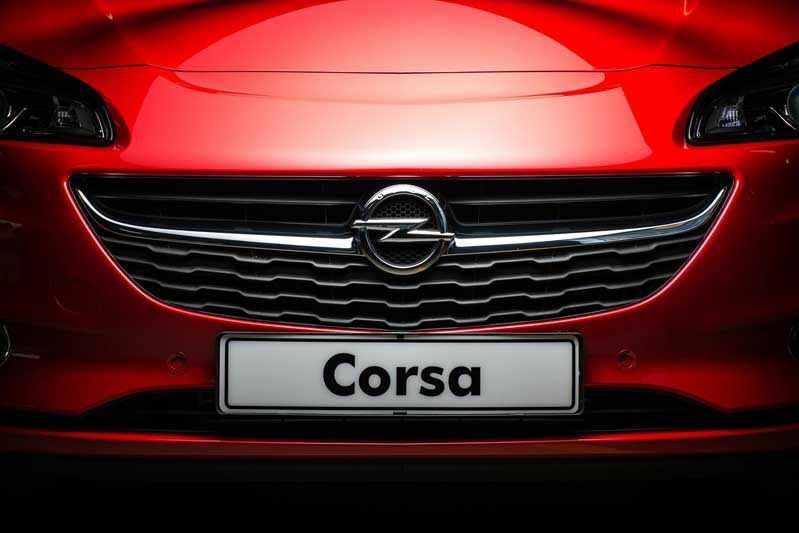 The new fifth-generation Corsa is set to build on its reputation in South Africa as an evergreen favourite by being a popular all-rounder, offering leading levels of comfort, precision and efficiency. 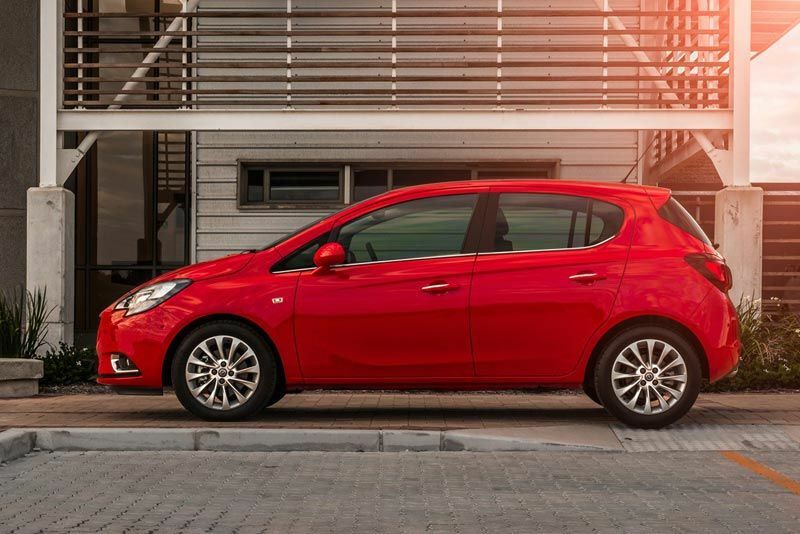 Affordability and value-for-money have always been Corsa hallmarks and with the new vehicle, these are set to continue. 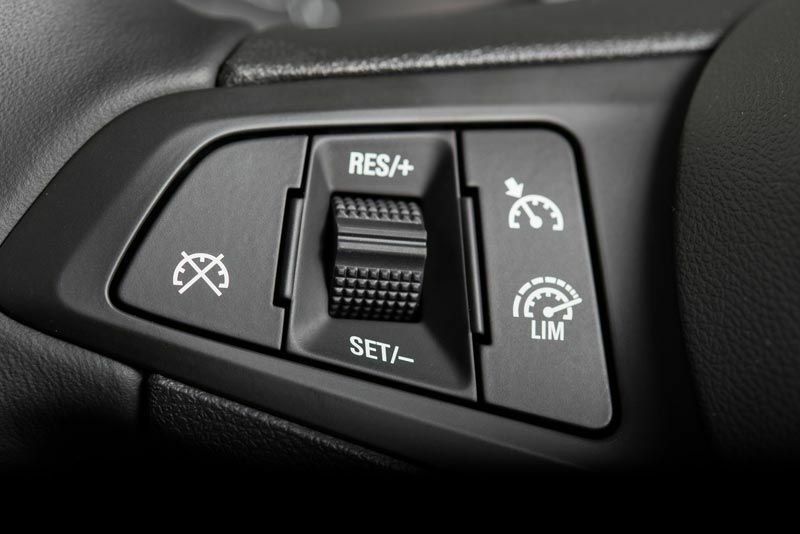 By ensuring that all derivatives in the new Corsa range adopt a no-compromise approach to those most important vehicle aspects, along with the availability of ‘option packs’ to enhance the vehicle to the owner’s taste and satisfaction. 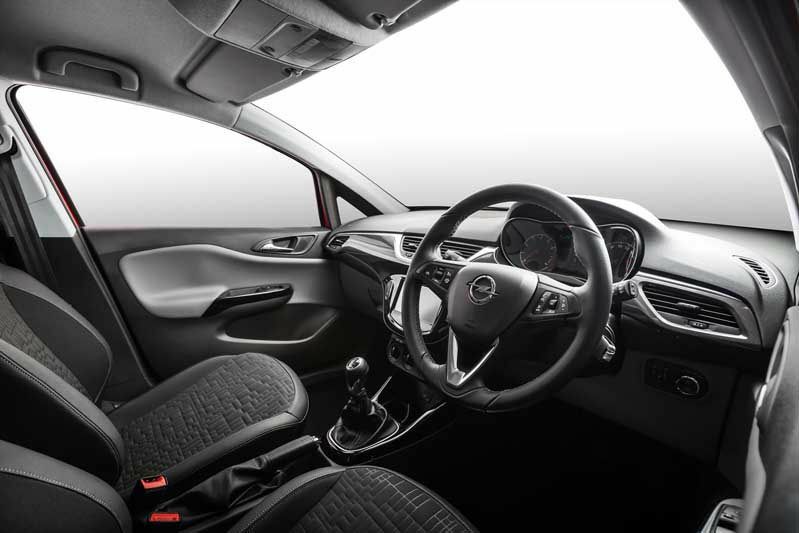 With its inspiring design, innovative technology and engaging drive, the new Corsa will appeal to single men and women, professionals with young families, and young-at-heart drivers who love great cars and want something that will set them apart from the crowd. 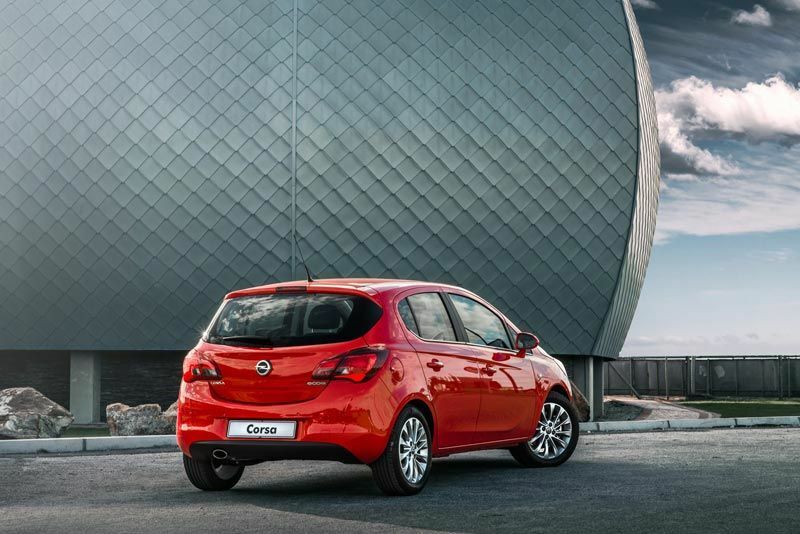 The new Corsa receives Opel’s state-of-the-art 1.0-litre ecoFLEX Direct Injection Turbo engine. 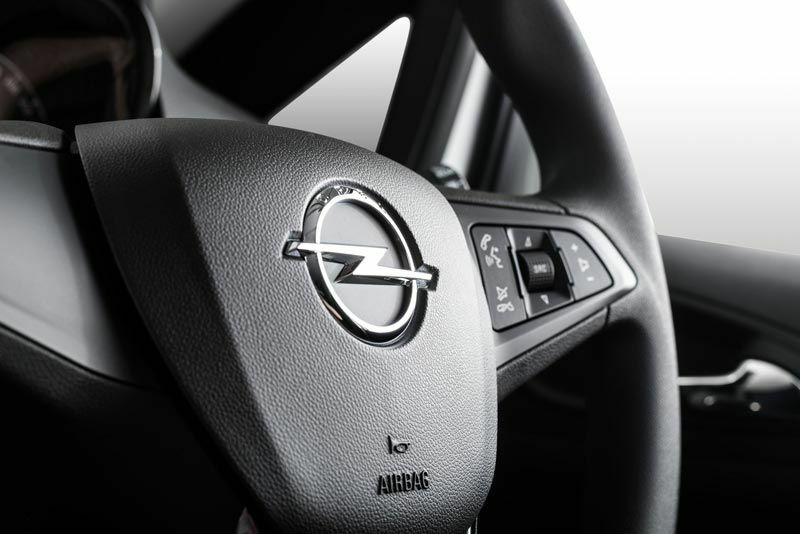 First seen in the Opel ADAM, it also is the highlight of the fifth-generation Corsa, offering outstandingly sophisticated driving refinement and responsiveness together with frugal fuel consumption – proving that high driving comfort and pleasure can be combined with excellent efficiency. 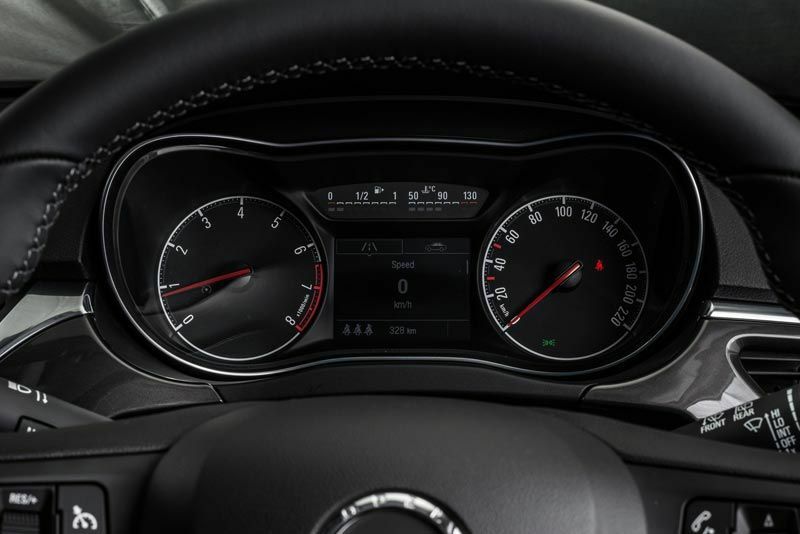 The 85 kW engine excels in delivering strong low-end torque with extreme efficiency, pumping out 170 Nm from just 1 800 rpm. 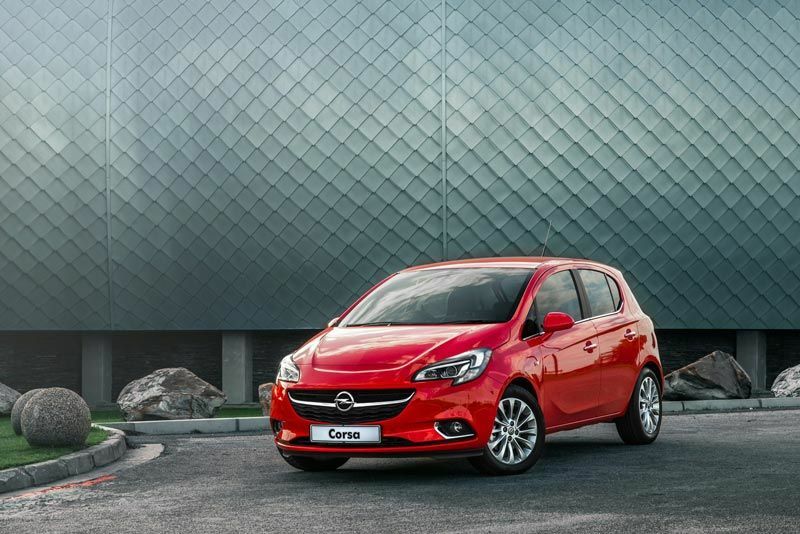 Also available is a 1.4 naturally aspirated four-cylinder petrol engine developing 66kW and 130Nm as well as a range-topping 1.4-litre turbocharged engine reserved for the Corsa Turbo Sport model. 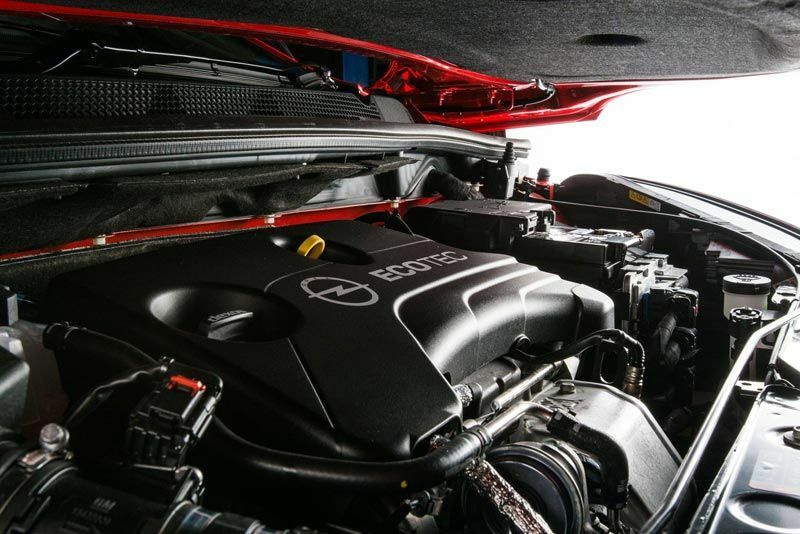 This sporty engine delivers 110kW and 220Nm, making for spirited performance and high levels of driver involvement and enjoyment.